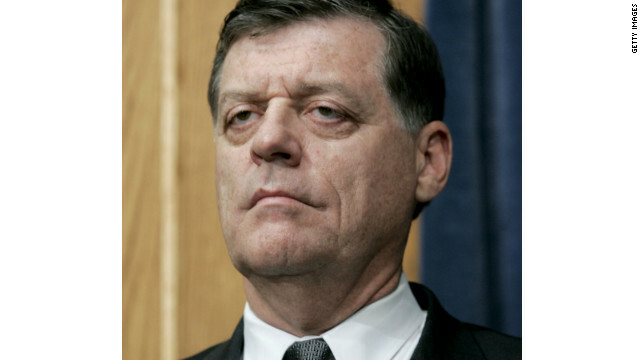 Washington (CNN) - Rep. Tom Cole, thought of as a likely choice to seek retiring U.S. Sen. Tom Coburn's Senate seat, took himself out of consideration Sunday evening. Coburn announced Thursday that he will retire at the end of the current congressional session, ending his six-year term two years early. 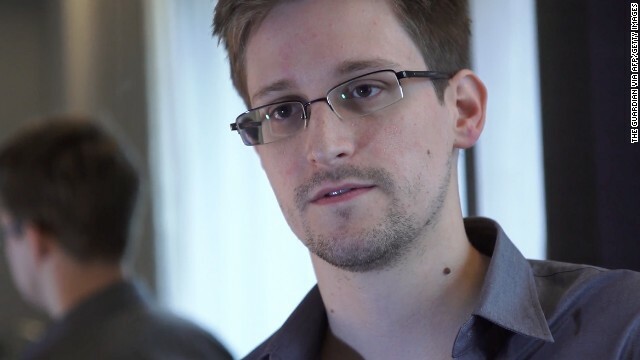 Washington (CNN) – While former NSA contractor Edward Snowden has been holed up in Russia pending an asylum request, some in the intelligence community openly wonder if he’s received more help from the Russians than just a safe place to stay. 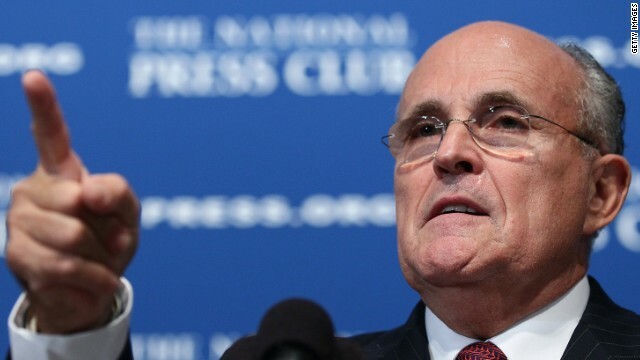 Washington (CNN) - One prominent Republican who isn't concerned about the controversy over the George Washington Bridge scandal is Rudy Giuliani. The former Republican presidential candidate and New York City mayor dismissed the forthcoming investigation into the flap as a "partisan witch hunt." Charges that the closing of lanes was politically motivated have enveloped New Jersey Gov. Chris Christie's administration - and potentially his presidential ambitions. Washington (CNN) - Members of both the House and Senate Intelligence Committees say they are extremely concerned about security surrounding next month’s Winter Olympics in Sochi, Russia. Washington (CNN) – Marijuana, which is still placed in the same category as heroin, ecstasy and psychedelic mushrooms by the federal government, is no more dangerous than alcohol, President Barack Obama said in an interview published Sunday. Speaking to New Yorker editor David Remnick, Obama said he still viewed pot smoking negatively – but that on the whole, the drug wasn’t the social ill that it’s been viewed as in the past. Washington (CNN) – After the sun went down, the stars came out for Michelle Obama’s 50th birthday bash on Saturday night – Beyoncé, John Legend and Stevie Wonder among them. But even the high-wattage crowd couldn’t outshine the evening’s most memorable moment: President Barack Obama breaking out in the “Dougie” on the dance floor. Washington (CNN) – A day after Hoboken Mayor Dawn Zimmer rankled the administration of New Jersey Gov. Chris Christie with allegations that his office withheld Superstorm Sandy relief funding over her refusal to push through a redevelopment project, Zimmer now says the threat was "a direct message from the governor." "It's stunning. It's outrageous. 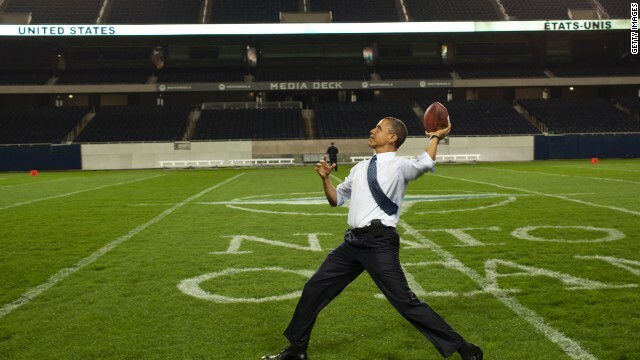 But it's true," Zimmer told CNN's Candy Crowley in an interview Sunday morning. Washington (CNN) - Former first lady Barbara Bush is not trying to pull the rug out from under a possible presidential bid by her son, former Florida Gov. 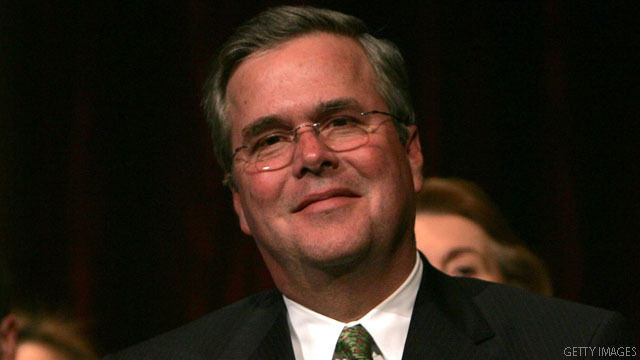 Jeb Bush, a Bush family spokesman tells CNN. The spokesman tells CNN’s “State of the Union” that Barbara Bush feels misinterpreted by the media coverage of her most recent comments.